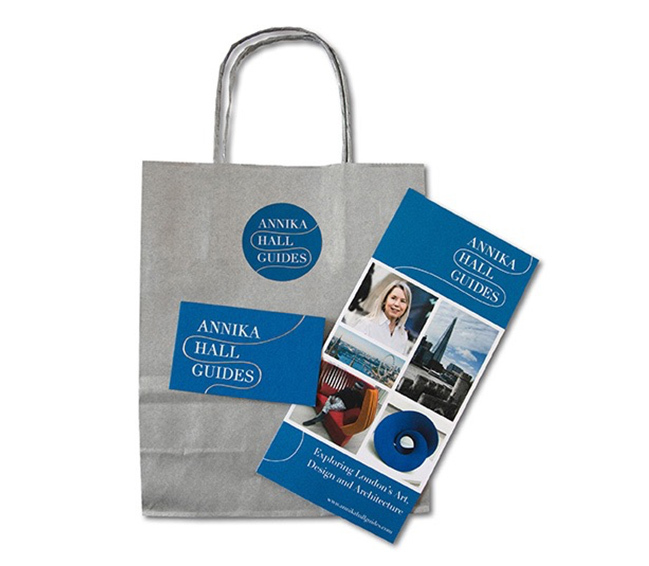 Searching for an extra-special gift? 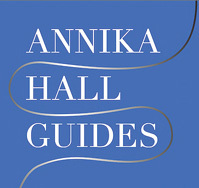 Whatever the occasion, indulge the art-lovers, history buffs and culture vultures in your life with an Annika Hall Guides gift certificate. 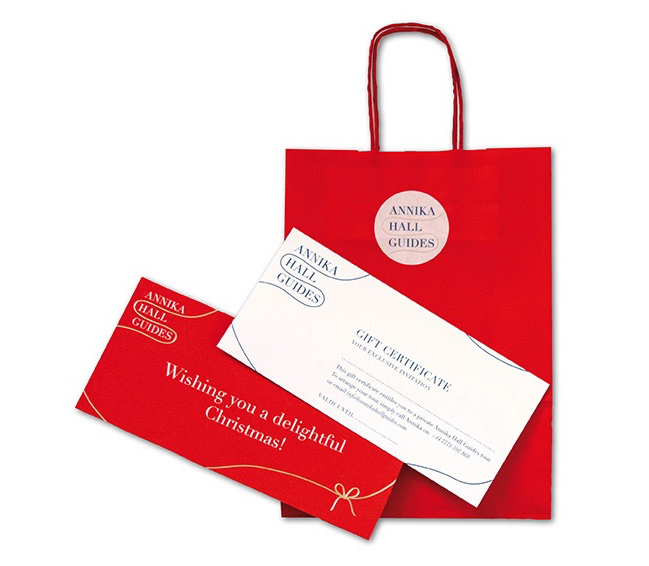 Beautifully presented, our gift certificates start from £50 and are valid for one year. The lucky recipient can choose from a selection of tour itineraries or we can create a tour tailored to their requirements. Delivered free of charge. 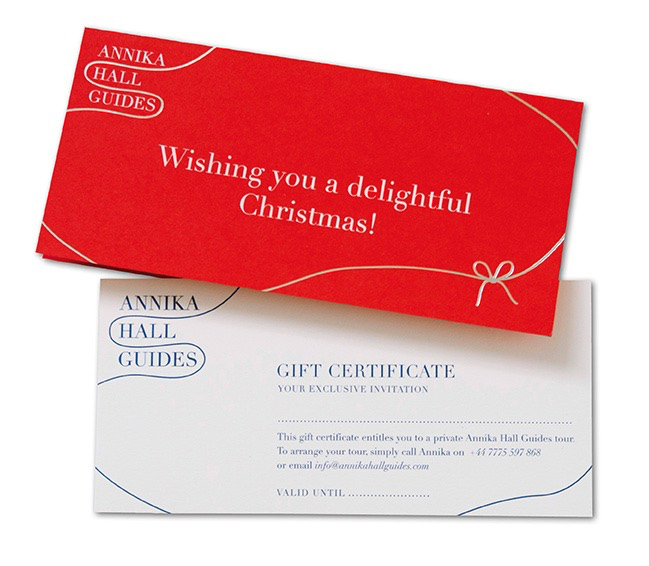 To purchase a gift certificate, simply email us at info@annikahallguides.com or call +44 7775 597 868.